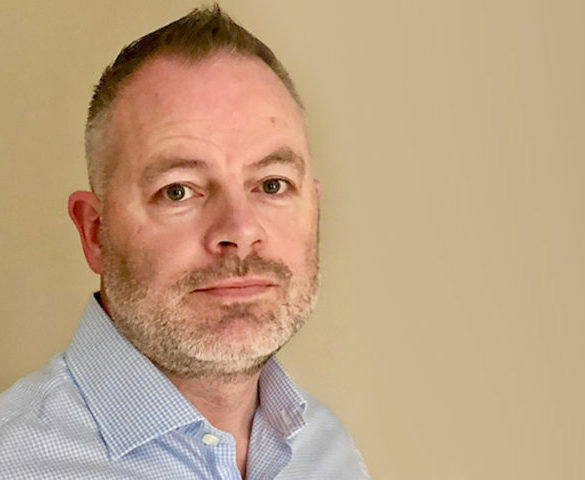 Intelligent Telematics has expanded its business development function with the appointment of Ian Hoskins as UK sales manager. 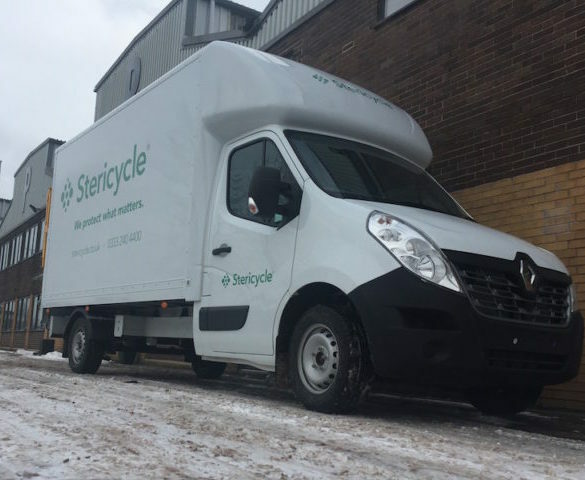 Stericycle, which provides waste management solutions, has deployed connected vehicle camera technology from Intelligent Telematics to enhance its fleet safety while reducing costs. 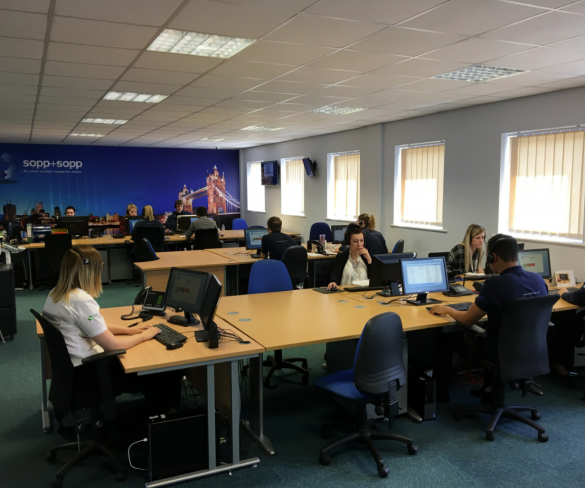 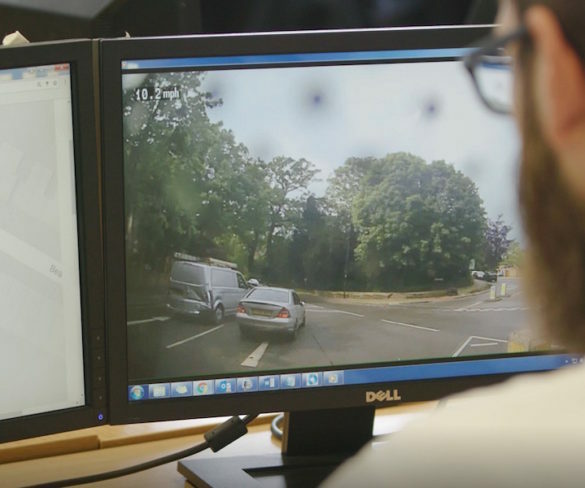 Fleets using Intelligent Telematics’ Surecam single and two camera systems can now benefit from 24/7 monitoring through a newly launched call centre. 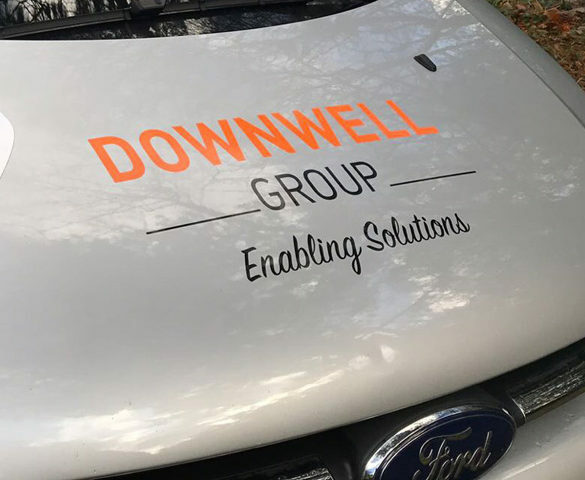 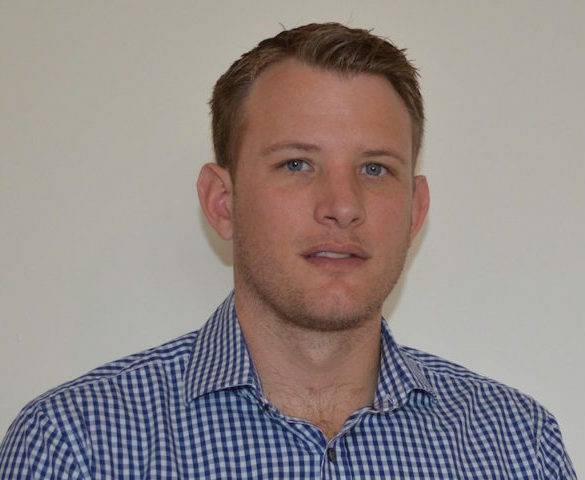 Jamie Watson has joined Intelligent Telematics as field operations manager with a remit to oversee the engineering team responsible for fleet installations. 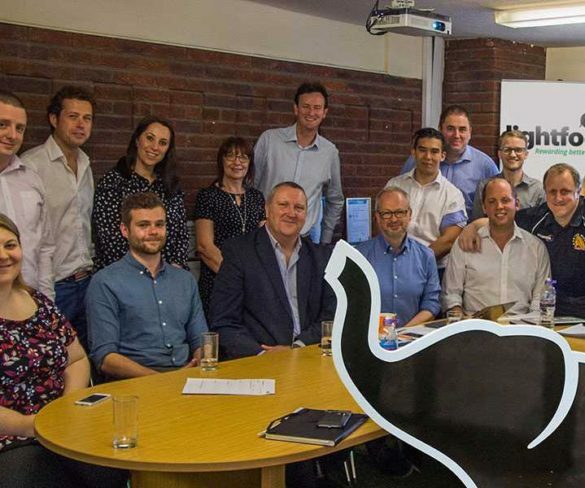 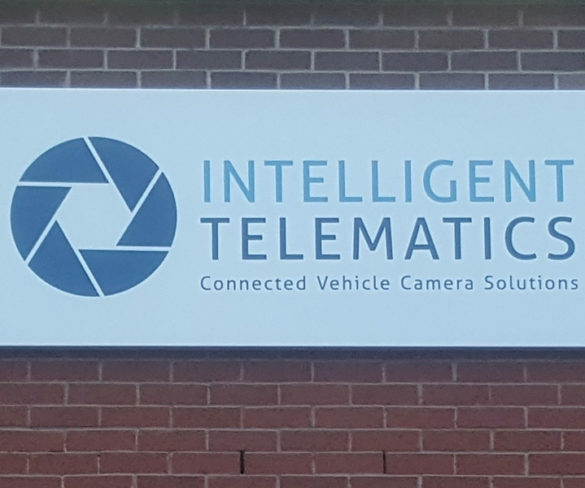 Connected vehicle camera solutions specialist Intelligent Telematics has opened a new European headquarters in Reading as part of a capital investment. 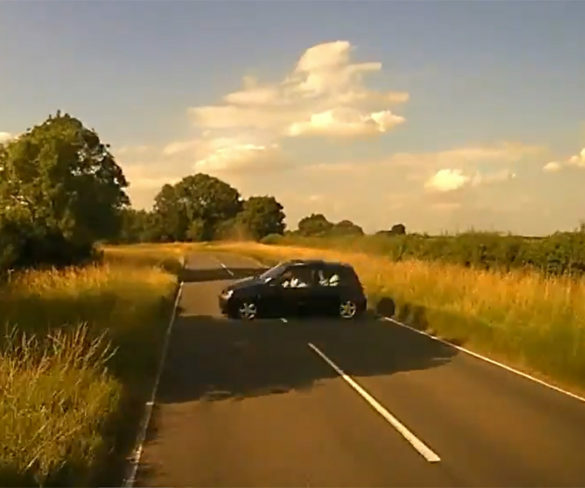 Fleets are being urged to educate their drivers on the dangers they face when travelling on rural roads as new footage highlights some of the danagers. 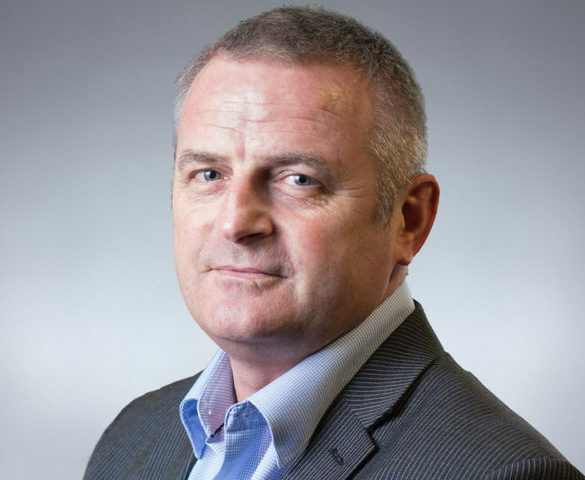 Connected camera solutions specialist Intelligent Telematics has appointed Vince Cane as operations director.